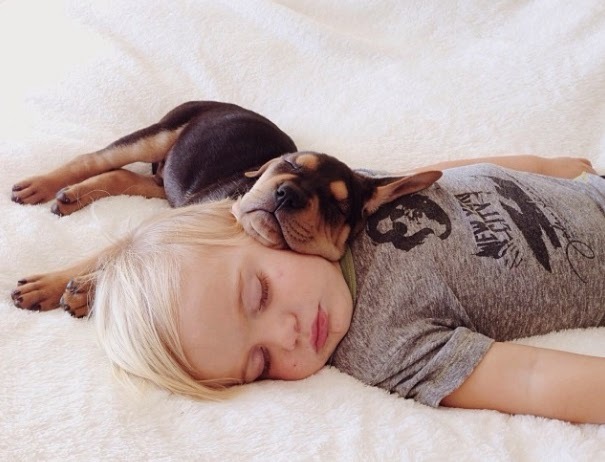 Have you heard of Theo and Beau? 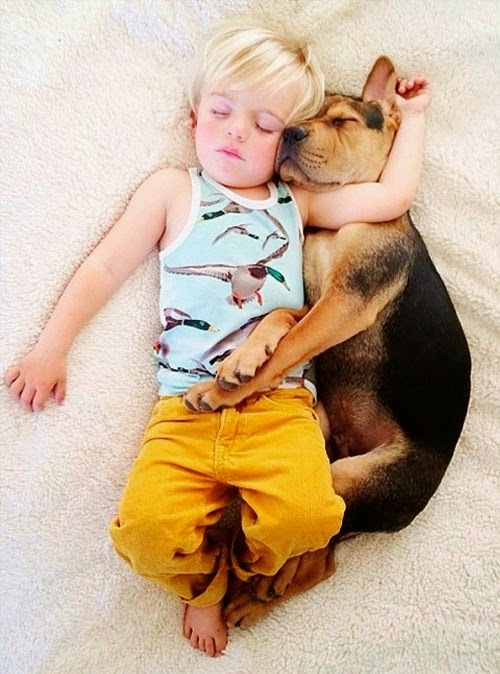 The napping duo are an internet sensation due to all the adorable gorgeous and utterly charming, pictures posted by mom Jessica Shyra on her blog Momma'sGone City. Jessica explains on her blog: “The wonderful way that the world has responded to the photos that I took on my cell phone and shared on Instagram-something that I have been doing for years as an individual, a mother, an amateur photographer, and a blogger-has changed us all. 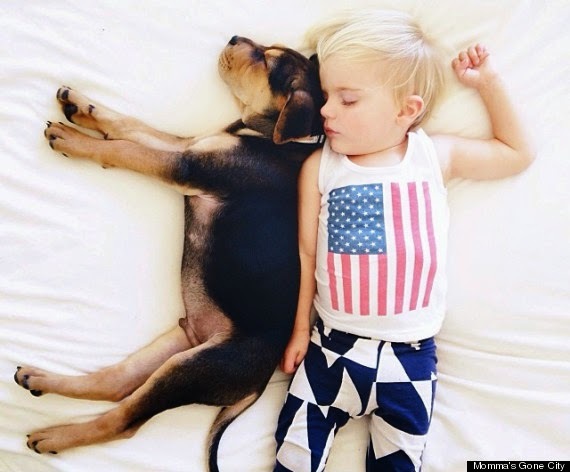 I’m humbled that our story and the relationship that Theo and Beau share has brought peace, joy and love to so many around the world. 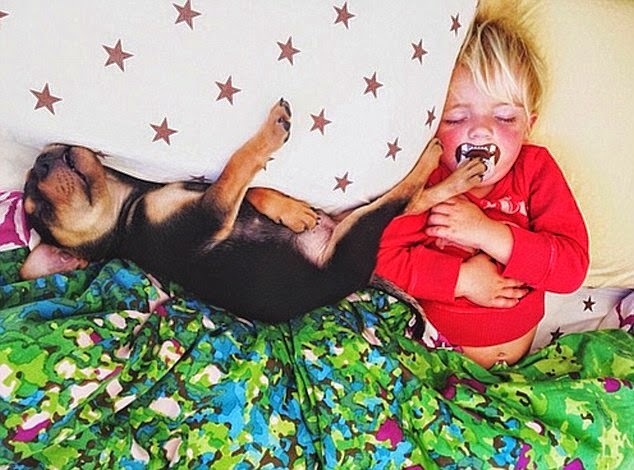 Theo the puppy (part-German Shepherd, part-Shar-Pei) didn’t have a home until he was rescued by Beau, a twenty-three-month-old toddler, and his family from an animal shelter in Santa Cruz. 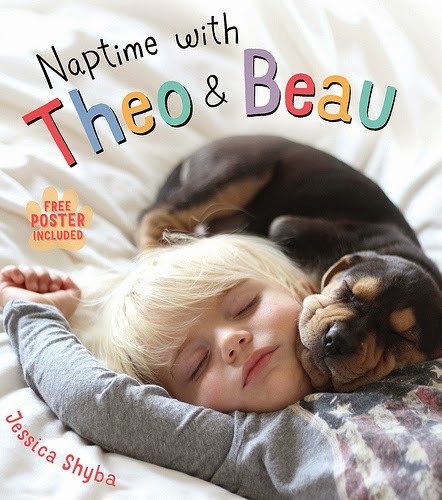 The napping adventures of Theo and Beau has now being immortalized as a children's book. Part of the proceeds will go toward Santa Rosa SPCA to finally build their new facility in place of the ranch house that currently serves as their primary shelter. To get the book please visit this link. All photos by Momma'sGone City.